L to R: Bryan Beauchamp, Midge Marsden, Bari Gordon and Dave Orams. There were only a few R&B groups around in New Zealand in 1965. The main ones were Chants R&B based in Christchurch and The Dark Ages based in Auckland, along with Bari and the Breakaways in Wellington. 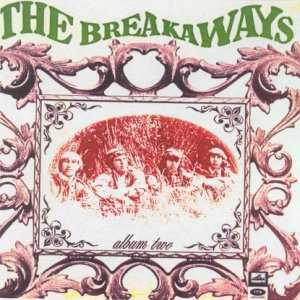 Bari and the Breakaways were originally from New Plymouth, but based themselves in Wellington during 1964 to 1966. Bari originally started out playing in his father’s band in 1961 before moving to a local Stratford band called the Crescendos. From there he played in a band called the Nitelites, whose lead singer was Lew Pryme and also included Dave Orams. 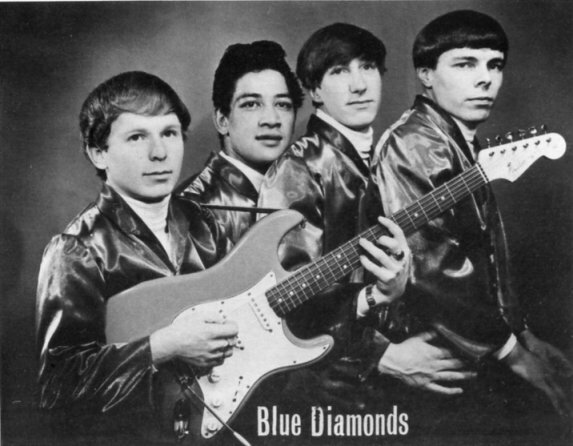 Bari formed a band called the Blue Diamonds in 1964 and they played behind such artists as Dinah Lee, Tommy Adderley and John Hore on Johnny Coopers Talent Shows. The line-up for the Blue Diamonds included Bari, Midge Marsden, Bryan Beauchamp, Colin Lambert and Tim Nuku. Bryan Beauchamp had originally played with Darryl and the Demons and when he left them his place was taken by Jim Ford, who was later to go on and play with the Dallas Four. Needing a bass player, Bari called on Dave Orams, from the Nitelites. With gigs already lined up they changed their name to Bari and the Breakaways. L to R: Bari Gordon, Tim Nuku, Midge Marsden and Bryan Beauchamp. Bari and the Breakaways began playing at a number of Wellington nightclubs and touring around the surrounding provinces. An appearance on the “Let’s Go” TV show increased their exposure. In 1965 they signed to HMV Records and there first single was a cover of the Who’s “I Can’t Explain”, backed with a copy of the Kinks “Long Tall Shorty”. A second single, a copy of Frankie Ford’s “Sea Cruise”, backed with “Tough Enough” was released in October 1965. “Sea Cruise” was the groups biggest and most well known hit. After what had been a very successful year, Midge Marsden was called up for compulsory military service and Bari decided to leave the group to get married. Bari’s last single was a Swinging Blue Jeans song called “Old Man Mose”. Dave and Bryan recruited Dave Hurley to replace Bari. Dave was guitarist with Palmerston band, the Saints, (not the Christchurch group of the same name). They shortened their name to just the Breakaways and played in Nelson for a while until Midge rejoined them and they moved on to Christchurch. 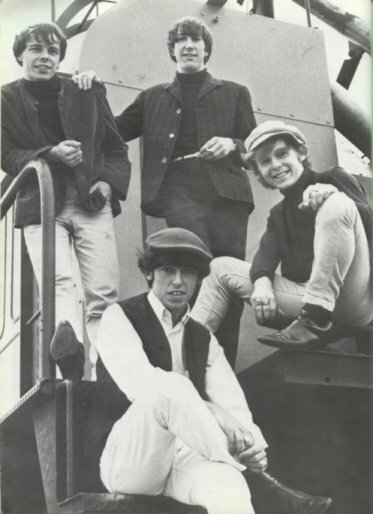 They finished recording their first album in May 1966. 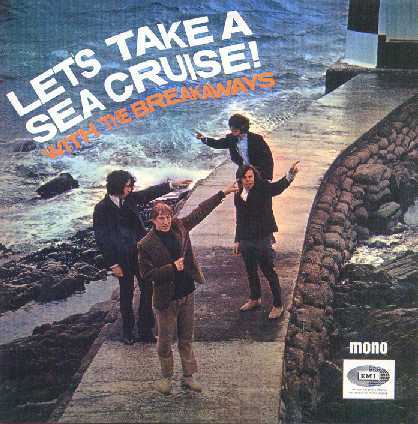 It was released as “Let’s Take A Sea Cruise With The Breakaways” and included songs from Bari’s era. Other singles were recorded, “A Travelled Man” and “Despair”, and in December 1966 the “Album Two” was released. Bryan Beauchamp left the group and was replaced by Doug Thomas of New Plymouth’s Rex and the Roadrunners. Not long after, Dave Hurley also quit the band. He was later replaced by Tim Piper from Christchurch’s Chants R&B. Their last single was “Walk Right Back” / “Baby, Please Don’t Go”. The group finally broke up by mid 1967. Dave Orams later played with Tom Thumb, the Bitter End, the Underdogs and Quincy Conserve. Doug Thomas showed up in other groups, Le Frame and the Underdogs. Midge Marsden joined Radio New Zealand for a number of years before getting the urge to get back into the music, so he formed the Country Flyers, one of the more popular country-rock bands of the seventies. The Breakaways enjoyed the distinction of being the first full-time R&B group in the country. Meanwhile, Bari Gordon, who had moved back to New Plymouth, kept his hand in by singing with various groups. He ran a night club and had been working as a promoter. But sadly it all came to an end when he died of natural causes in 1969 at the young age of 22. 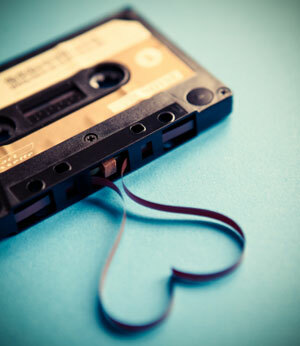 Grateful acknowledgement is made to Bruce Sergent for letting us use this material from his great discographical site <a href=”http://www.sergent.com.au/music/nzmusic.html”>New Zealand Music of the 60’s, 70’s and a bit of 80’s</a>.